The perinatal period is a pivotal time in development for mothers and babies, as well as being a time of exceptional evolutionary investment in mammalian survival. During labor and birth, Mother Nature provides an extraordinary hormonal cocktail that is designed to enhance survival, efficiency and reward for mothers and offspring, and also to optimize life-long well-being by optimizing breastfeeding and mother-baby attachment. In this lecture Dr Buckley describes Mother Nature’s superb design for mothers and babies, and the hormonal systems that contribute to life-long well-being for modern humans, as for our ancestors and our mammalian cousins. She also details the conditions needed to optimize this hormonal orchestration for mother and baby, and how maternity care professionals can support this system of physiologic birth. In addition, she discusses the importance of neonatal bacterial colonization, another pivotal event for life long well-being. 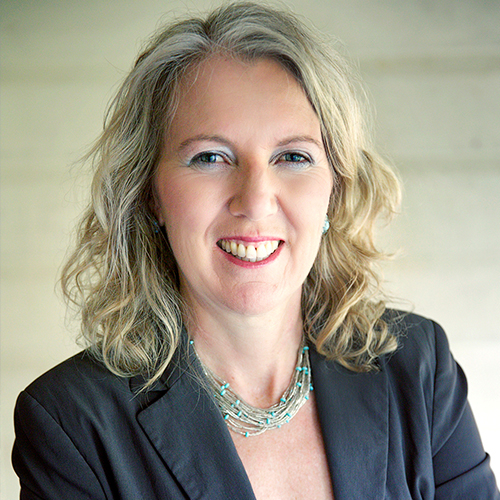 Dr Buckley is the author of the up-coming report The Hormonal Physiology of Childbearing (Childbirth Connection, US) and her material is based on the best-available research evidence.